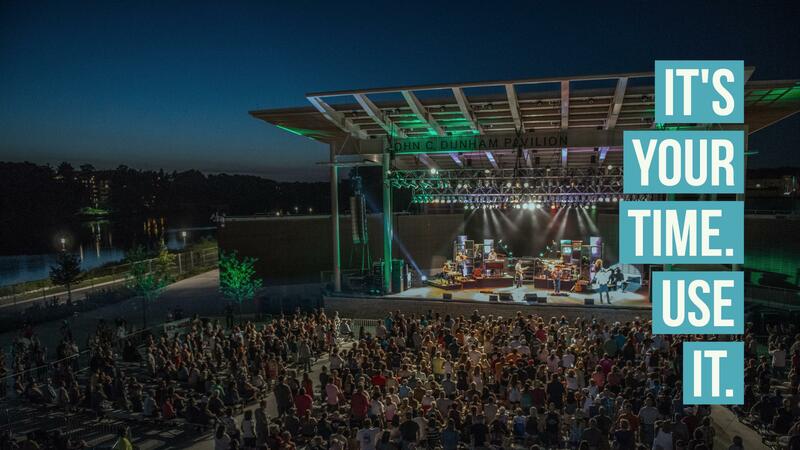 The Aurora Area has a lot to offer families looking for fun things to do this St. Patrick's Day weekend, like the interactive "Wonders of Science" show at Fermilab, an outdoor learning adventure at Red Oak Nature Center, and a kid-friendly concert with Bob & the Beachcombers playing all your family's favorite hits at the Sandwich Opera House. 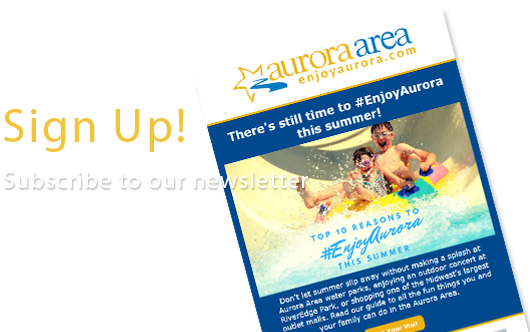 Read on for some great ideas to plan a weekend of family fun in the Aurora Area! 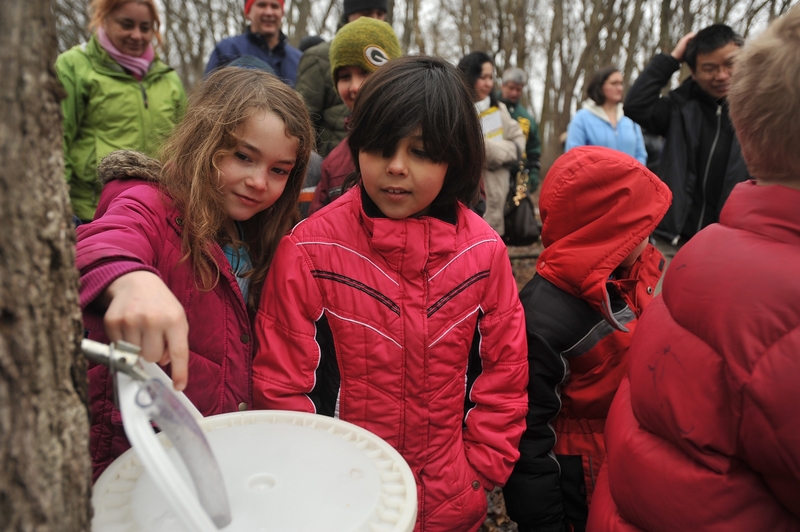 Red Oak Nature Center presents Maple Fest, an opportunity for kids of all ages to tap the sweet taste of spring and learn how maple sap is harvested to become delicious maple syrup! 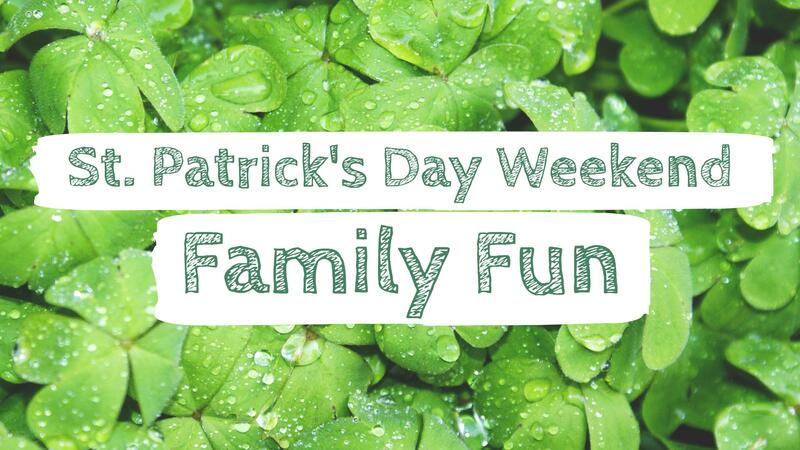 Work up an appetite with a beautiful nature hike along the Fox River Trails and enjoy a family-friendly brunch at area restaurants where you might even find festive green pancakes on the menu. 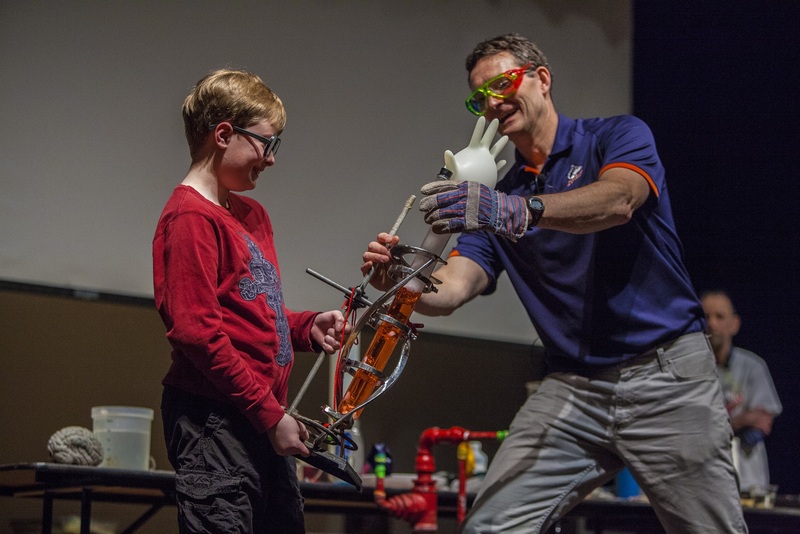 Watch and participate in amazing science demonstrations at the annual Wonders of Science show at Fermilab! This is a fast-paced, exciting display of chemical and physical phenomena that will thoroughly engage the budding young scientist in your family. Take home a free materials kit after the show that will enable your child to continue your science exploration at home or in the classroom! Can't get enough science? Visit SciTech Hands-On Museum in Downtown Aurora, where you and your kids can explore over 150 hands-on, interactive science and technology exhibits to inspire the young imagination. Learn the principles of electricity, weather, astronomy, nuclear energy, and more. SciTech sparks minds of all ages to discover the world around them -- bring the whole family! 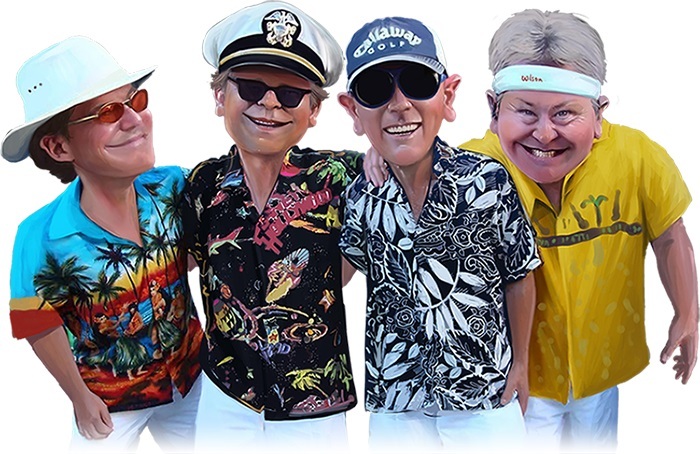 Bob & The Beachcombers play the super surfing hits and classic rock n' roll of the 50's, 60's, and beyond. Prepare to have your weekend transformed with beach balls, Hawaiian leis, hula hoops, and a beach party vibe as the historic Sandwich Opera House gets decked out for summer-time. Enjoy great music, dancing, plenty of audience participation for kids and parents of all ages. 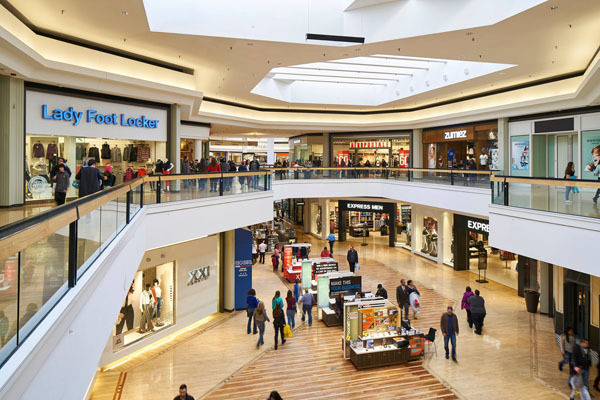 Spring and summer fashions and exclusive deals on goods for the whole family are available at two of the region's biggest shopping hubs, Chicago Premium Outlets and Fox Valley Mall. 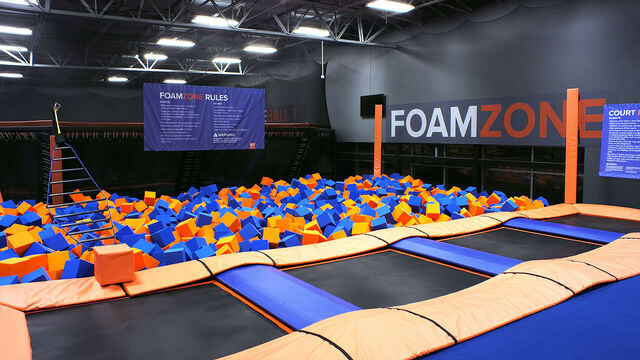 Kids can bounce, soar, and more at Sky Zone near the Fox Valley Mall. This unique, indoor trampoline park promotes fun fitness, offering one of the most entertaining workouts ever. 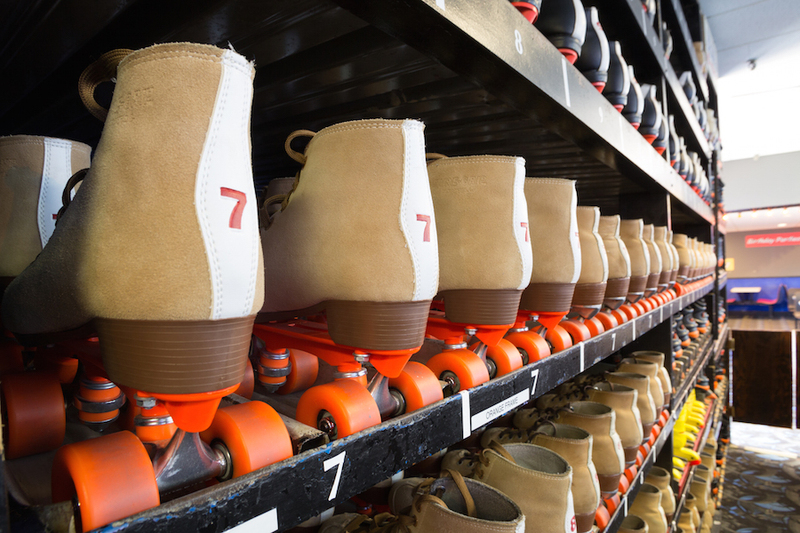 You can lace up your skates or enjoy an afternoon of bowling at Funway, Illinois' largest indoor / outdoor entertainment center, with activities for the whole family to enjoy including roller-skating, a state of the art 20-lane bowling center, rock & roll indoor mini golf, and more to enjoy. Airtastic Play Land offers a safe and exciting play experience with ten gigantic inflatable play structures, providing a great opportunity for social and physical enrichment for younger children and toddlers. 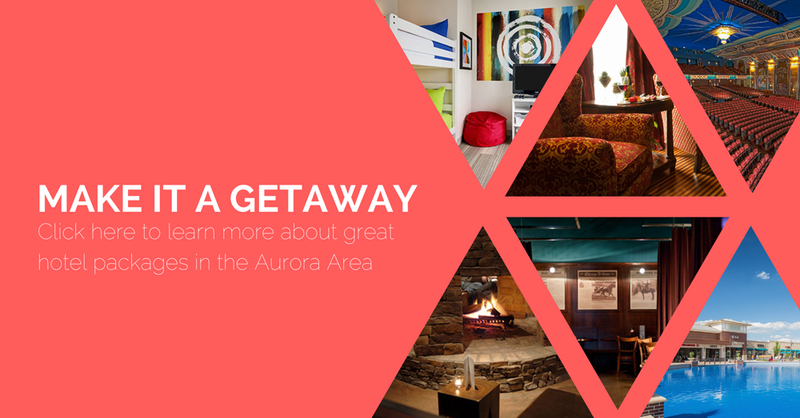 Plan your Aurora Area Getaway with great deals on overnight stays at area hotels paired with premium outlet shopping, award-winning theater, outdoor adventure, and fun activities for the whole family just 40 miles west of Chicago.